These days, rumors for the mythical iPhone SE 2 are back. Apple launched the original low-cost smartphone back in 2016 after it removed the 4″ iPhone 5s from its portfolio. The iPhone SE is the company’s original attempt at a middle-tier smartphone. While folks in the US can afford high priced iPhones due to carrier packages, users in developing countries aren’t that lucky. The iPhone SE was launched two years back and now reports for an upgrade are getting common. Today, we take a look at several of them. Apple’s landed itself in a tricky position this year. Previously, the company rode the iPhone’s wave of success, and with pride. As is with Apple, it’s not a company that takes success with humility. Credit this to Steve Jobs’ personality being injected directly into his creation. Now, as iPhone sales decline, Apple is working hard towards remodeling its business narrative for Wall Street; shifting from units shipped to capital utilization. All of this, makes us wonder. 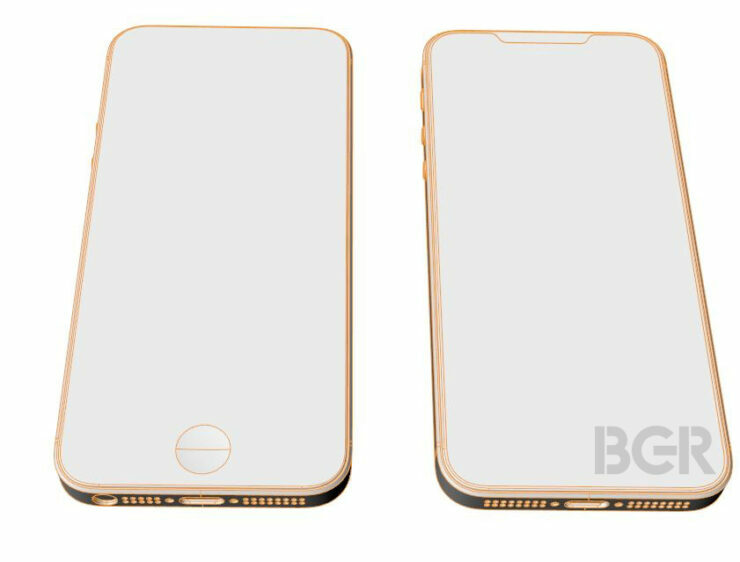 Will the company launch an iPhone SE 2 this year? And that too with FaceID? Looking at its past track record, it’s highly unlikely. The circumstances that surrounded the iPhone SE at its launch are vastly different from what Apple faces right now, except for one fact. Back then, the launch of iPhone 6 and iPhone 6 Plus was still fresh in users’ minds. While Apple held out in introducing larger displays on the smartphone lineup, it was forced to keep up with competitors. The iPhone SE, therefore, presented itself as a hybrid. At one end, it was set to appease loyal users unwilling to upgrade their screen size. At the other, Apple tried to entice Eastern markets with a middle-tier iPhone. With the recent humdrum around the iPhone SE 2, it’s time to take a look at some different and conflicting reports for the smartphone. Alleged schematics for the device that are a month old claim that Apple will introduce its TrueDepth camera setup on it. 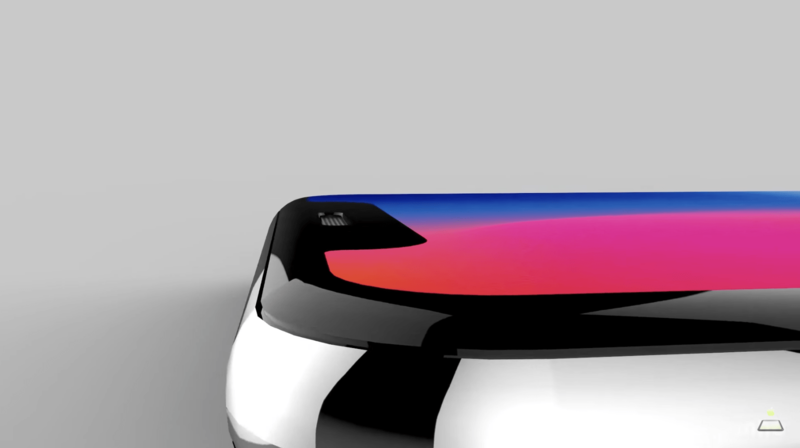 This would be a bold move, one which will remind clear-eyed observers of the smartphone’s predecessor. Apple pulled off a similar strategy on the iPhone SE, when it chose to equip it with the A9. This led to some outcry, as users who’d already purchased the iPhone 6/iPhone 6 Plus felt that their smartphones were rendered obsolete by a smaller form factor featuring the same processor. Now, current insider sentiment suggests conflicting reports for the iPhone SE 2. While the renders shown above depict TrueDepth cameras for the smartphone, another recent report claims that the device will not feature FaceID. Its source, the Japanese blog MacOtakara, also posted the following video last month. Are These Final Products, Prototypes Or Fakes? Of course, the publication claims to have no idea whether it’s real or not as the video originated on the Chinese social network Weibo. But, when we take this leak in tandem with the renders posted above (Source: BGR), the picture clears up. Both of these show the same device. Together, they suggest that Apple has at least experimented with the smaller factor for TrueDepth and stacked rear cameras. 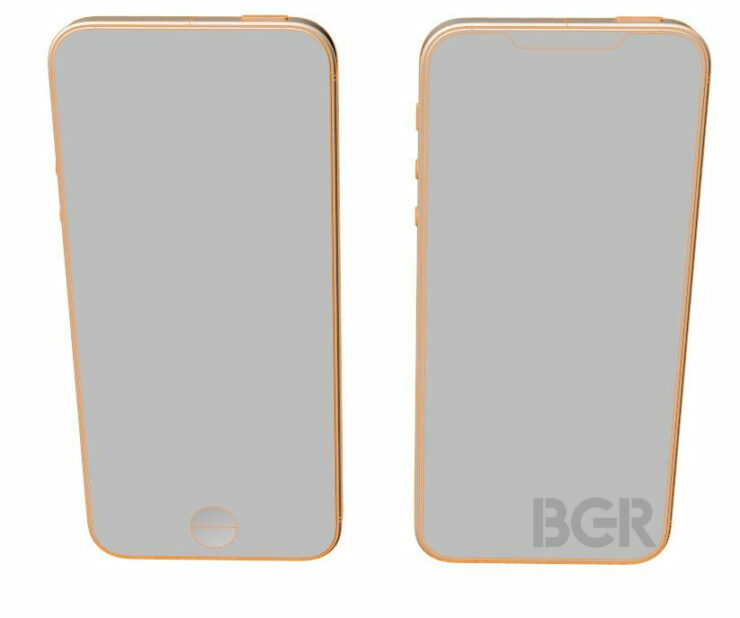 While all this made for good and somewhat far-fetched speculation, MacOtakara’s recent report adds more spice and substance to rumors for an iPhone SE 2. Even though rumors of Apple moving TrueDepth to a lower form and price point are enticing, they sound highly implausible; unless Apple wants to shoot itself in the foot once again. But, remove Face ID and the 3.5mm earphone jack, and you’ll generate a lot of interest. And this is exactly what recent speculation from MacOtakara claims. Of course, as the next flagship iPhones aren’t due for five more months, this talk also generates nice keywords for search engine rankings. Which, also provide for an excellent source of user opinion on the smartphone. Common Sense Or More Speculation? To sum things up, looking at recent rumors and combining these with common sense, it’s unlikely for Apple to launch an iPhone SE 2 this year. Such a device will cater to Eastern markets and allow heavy-duty specifications on a smaller form factor. 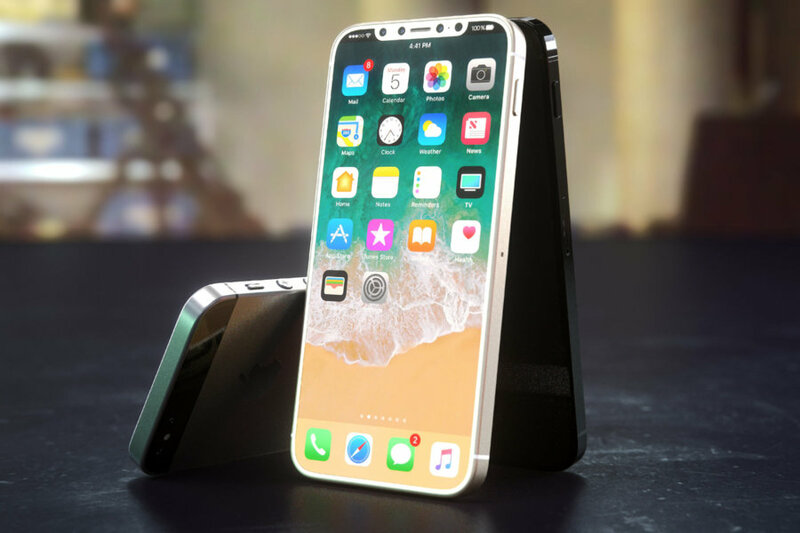 However, it will most likely eat into existing sales of both older models and the rumored iPhone 9. The launch also doesn’t fit in with Apple’s new strategy of moving away from unit sales as a metric of success. Following the maturity of iPhone’s market performance, Apple now judges its future stability via a service ecosystem; one where users generating more revenue per iPhone, through services, is more important. And, Cupertino really doesn’t like old products. While the A10 is an impressive processor, the A11 is miles ahead. An iPhone SE 2 with the A10 will be far, far behind this year’s upcoming) models. This will prove a strong reason for user hesitation when purchasing the smartphone, making for a potential ‘dud’. Given recent troubles with the iPhone X, Apple really can’t afford more of these. Of course, in order to absolve ourselves of responsibility, we’ll end by claiming that things can change in the upcoming months. But, that’s unlikely unless the rumor mill churns out more, concrete details. Thoughts? Let us know what you think in the comments section below and stay tuned. We’ll keep you updated on the latest.